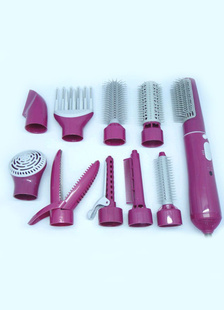 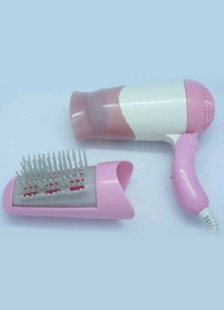 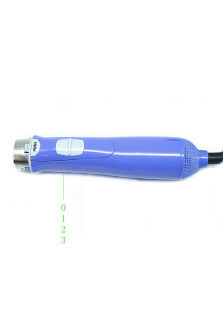 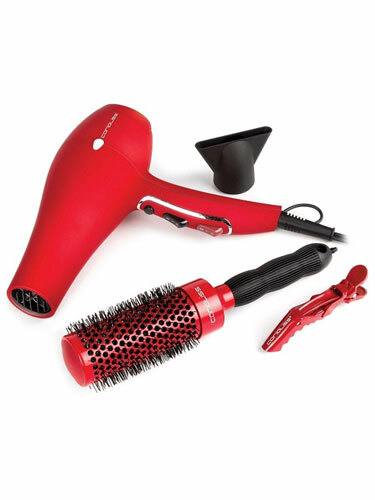 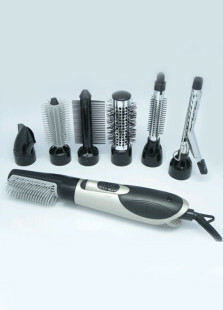 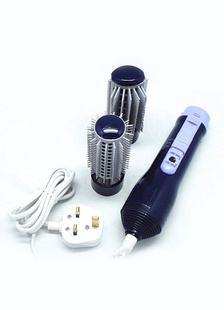 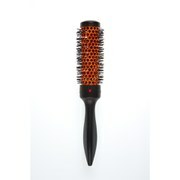 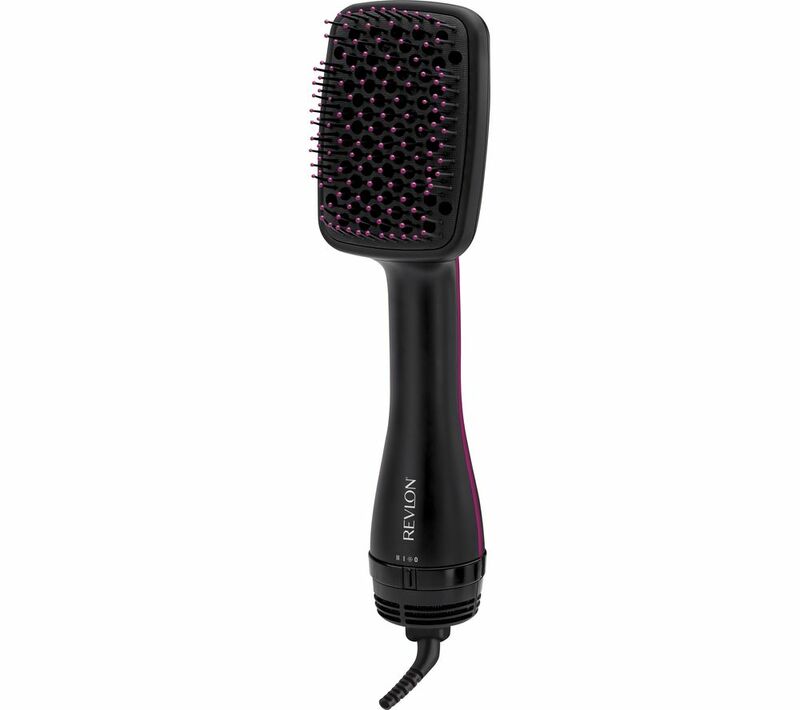 PriceInspector has solved the cases on some great choices across the UK for hair brush dryer in Haircare and Haircare Products including these related brands: GHD, T3, CARMEN, BABYLISS, REVLON. 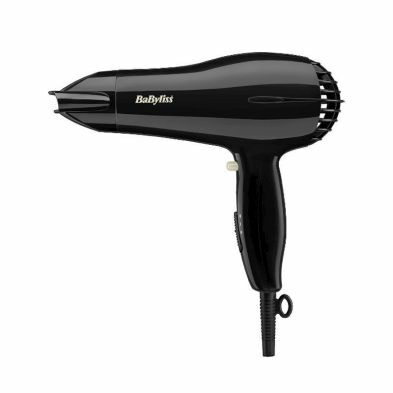 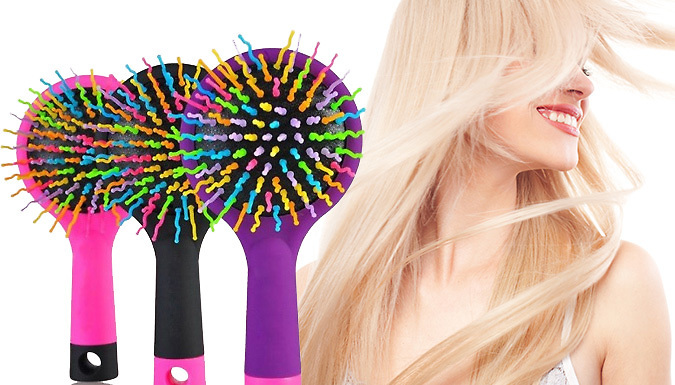 To get better results for your hair brush dryer search, you might want to use our sort, refine by category, find comparisons or even view Amazon products, or try changing your options by changing your product keyword at the top. 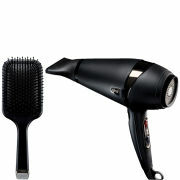 After some great detective work on your new Haircare purchase, you should be in a position to find the best deal.